If you love growing plants and have entrepreneurial drive, you may want to consider setting up your home nursery. Getting started, however, can be tough if you are unsure of what to do. These tips will help you build and sell plants from your home nursery. First, you can purchase garden plant seeds at several stores in your area. Check out your local nursery for flower seeds. Home improvement stores, such as Home Depot and Lowe’s, also have seeds available for purchase. Department stores are another good place to look for flower and vegetable seeds. If you are looking for specific flower seeds for your garden, there are several websites you can order from as well. It is vital to ensure you grow your plants in nutrient-rich soil. Most seed packets will instruct you on what type of environment the plant grows best in, such as sunny, shady, or a partly shaded area. The bundle will also contain instructions on how often you need to water the seeds. Taking good care of your garden plants will produce sellable products. Once you are ready to begin advertising that you have plants for sale, there are several ways in which you may do so. For instance, you could build your website that promotes the kinds of plants you sell. Take some pictures of your flowers or vegetables so that customers can see what you have to offer. Alternatively, you can purchase ad space in your local newspaper or gardening magazines. Another way in which you can advertise the plants you have available for sale is by distributing fliers. Leave fliers in your local laundromats, grocery stores, college campuses, bookstores, libraries, and coffee shops. In addition to advertising your garden plants for sale, there are places in which you can sell them. Your local farmer’s market is a great place to sell vegetables. You can make a significant profit from selling fresh vegetables at competitive prices. 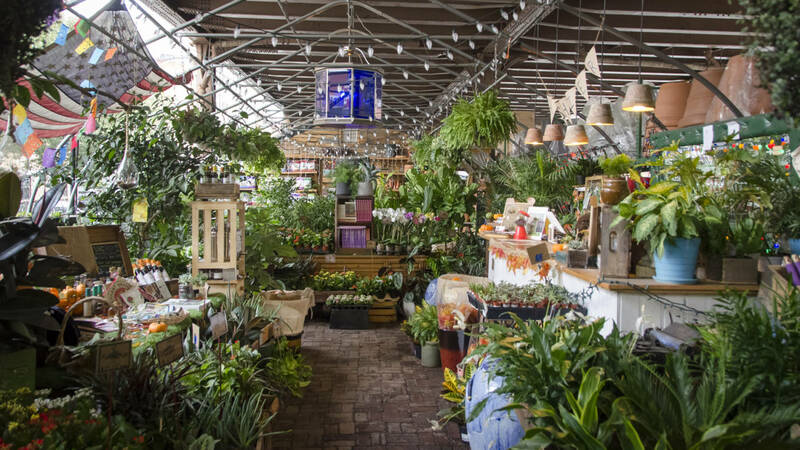 You can also find customers by selling your plants at flea markets, fairs, or garden shows. Local retailers can also make good customers; sell your products to your local florists, grocery stores, and nurseries. In no time, you can make a substantial profit from selling your flowers and vegetables. If you love growing plants, you may want to consider starting your home nursery. Taking good care of your garden plants and effectively advertising your business in your community will lead to big profits.